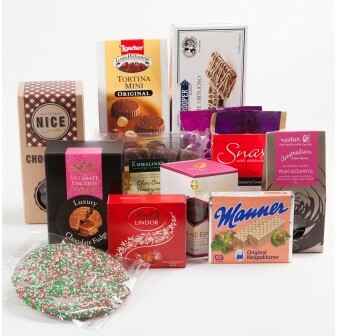 You'll never go wrong with the chocolate hampers from our Melbourne store. 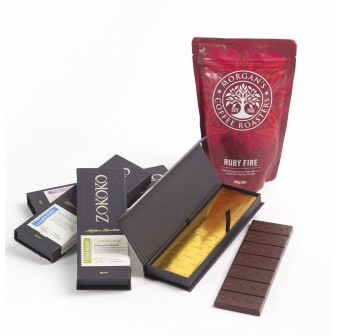 Chocolate is magical and we have some of the most magical chocolate you could imagine. 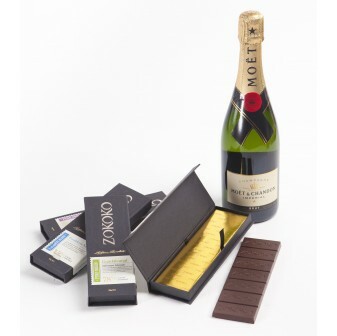 We’ve scoured the globe to select only the best products to offer you and your loved ones, so you’re sure to impress even the most discerning chocolatier. We know that some people take their cacao as seriously as wine, and some are just looking for a sweet treat to hand around with coffee. 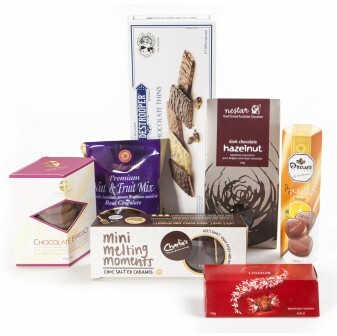 Whatever their preference, our range of chocolate gift hampers has you covered. 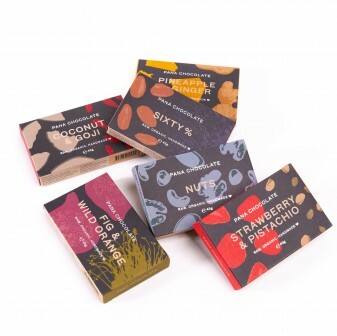 Featuring everything from the ever-popular Lindt right up to our most exclusive bean-to-bar Zokoko delicacies, you’ll find something for every palette. Our chocolate range often comes with a delicious bottle of wine in tow, or presented in a fun and functional container – like our Lil’ Bit of Love box, served in a glass jug and tumbler set. 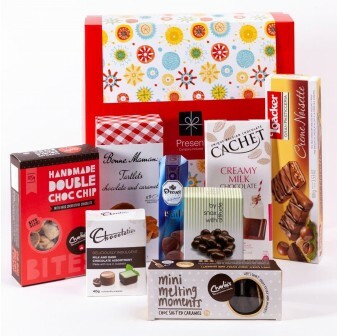 There’s always more to our chocolate hampers than just a bit of sweetness, there's a world of magic! 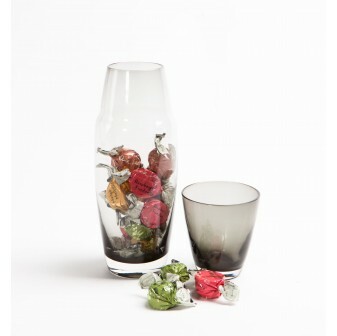 Browse our range and select something that' s sure to impress family and friends. 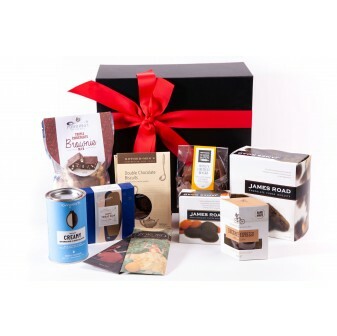 The Hamper Store by Present Company Included offers beautiful designer hampers for people of all kinds. We have delicious gourmet food hampers, body and skincare packages for him and her, and even seasonal Christmas hampers to make the end of your year as fun as it can be. Our hampers aren’t just for nibbles; the gourmet hampers we have provide inspiration and ingredients for you to make some of the most delicious meals of your life. Explore today! Order online today for quick delivery Australia-wide. With next-day delivery within Melbourne and quick freight to all other locations, your shopping doesn’t have to be done months before the special day. Order online now and delight someone tomorrow. For more information on any of our products, contact our Brunswick East, Melbourne store today (03) 9387 4717, or send us a message at info@hamperstore.com.au.